Bustling and colourful Hanoi is a lot of fun. However, during your stay you might want a change of pace. 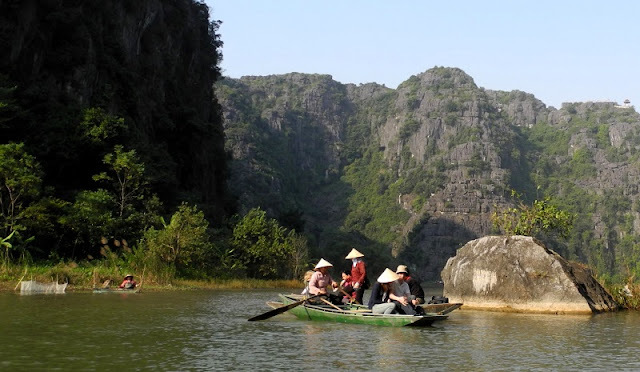 Why not take one of these exciting day trips from Hanoi, leave the city behind and get out into the countryside on a day trip. If you feel like venturing beyond the city and exploring somewhere different, there is a lot of choice in the surrounding area. Here are 8 of the best options for day trips from Hanoi that will give you a glimpse into a very different part of Vietnam. 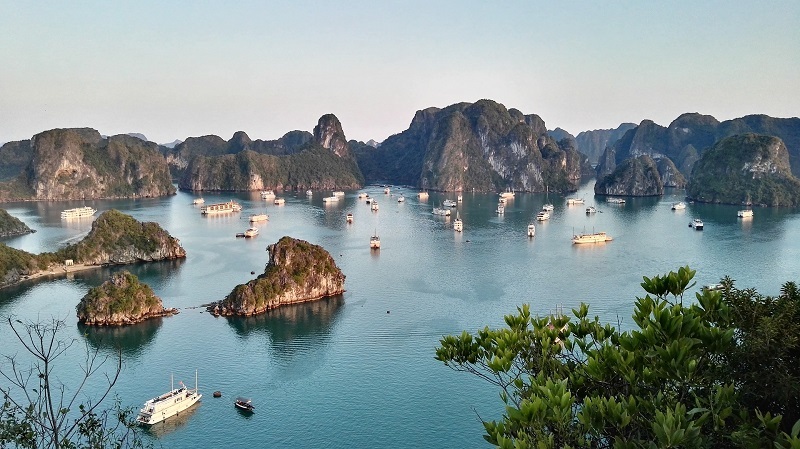 Enjoy a scenic drive through the rural landscapes of northern Vietnam followed by a Halong Bay cruise. This full-day tour, round-trip from Hanoi, includes kayaking and a seafood lunch served on board. Marvel at towering limestone karsts as you drift along the World Heritage–listed waters of Halong Bay and explore caves such as Thien Cung Cave (Heavenly Palace Cave) with your knowledgeable guide. 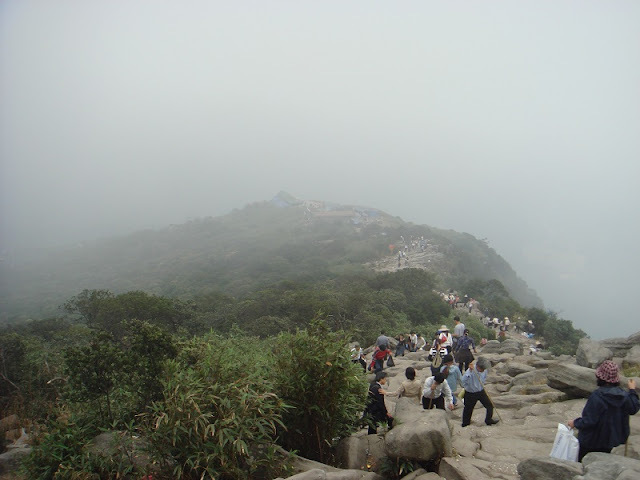 Yen Tu Mountain is one of the highest peaks and holiest in the Dong Trieu Mountains in the north-eastern area of Vietnam, located within the area of Uong Bi Town, Quang Ninh Province. The area of Yen Tu is a complex of temples, pagodas, towers, statues, ancient trees, Yen Tu Mountain Dong pagoda in height 1.068m compared to sea level. Besides being a famous natural landscape, Yen Tu preserves numerous historical relics and is also known as "The cradle of Buddhism in Vietnam". Co Loa is a first ancient citadel of Vietnam, which is located in the North of Hanoi, with beautiful rice paddy fields, Old villages, series of pagodas & temples. Especially with its unique vestige “Three rings of citadel”. It is one of the closest place, where you can see the real countryside of Northern Vietnam. Bat Trang Village is just thirty minutes from the Old Quarter in Hanoi, so it’s a low-commitment excursion. 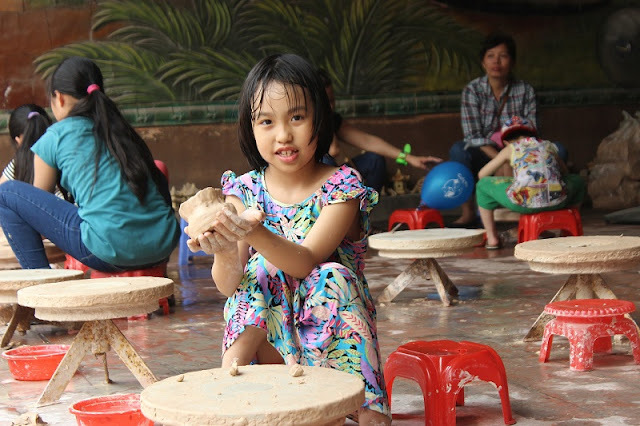 The village is famous for its porcelain and ceramics, which are sought-after throughout Asia because of their quality and traditional designs. To get a glimpse of life as it was before electronics changed the world, visit calm and peaceful Duong Lam. This collection of villages serves as a living museum, where the traditional ways of life still exist. There are communes, temples to kings from the village, centuries-old homes and communities of people happy to show off their way of life. Since Duong Lam is near Ba Vi National Park, most tour groups bring you to both. 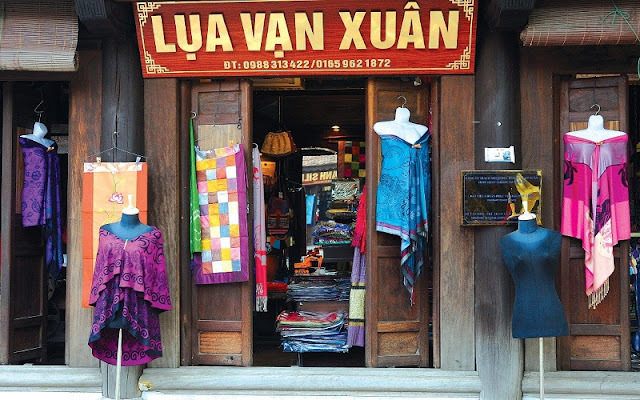 Van Phuc Silk Village which is just 15km to the west of Hanoi renowned over centuries for its silk products. In recent years, the village has enjoyed the revival of its craft due to a surging demand for silk in both the domestic and foreign markets. 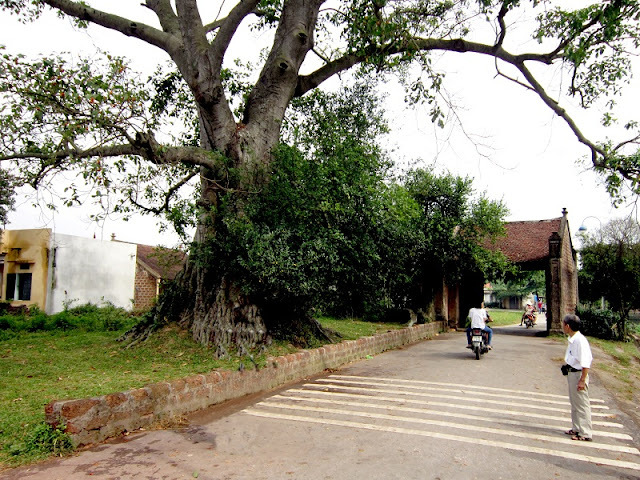 Bat Trang is a small village which is about 13 kilometers southeast of Hanoi. Situated on the other side of the Red River, the village is famous for its’ high quality and creative ceramic and pottery products.